Looking for Your Best Smile? Look No Further with Central Florida Periodontics! Taking the first step to improve your smile can transform your life. 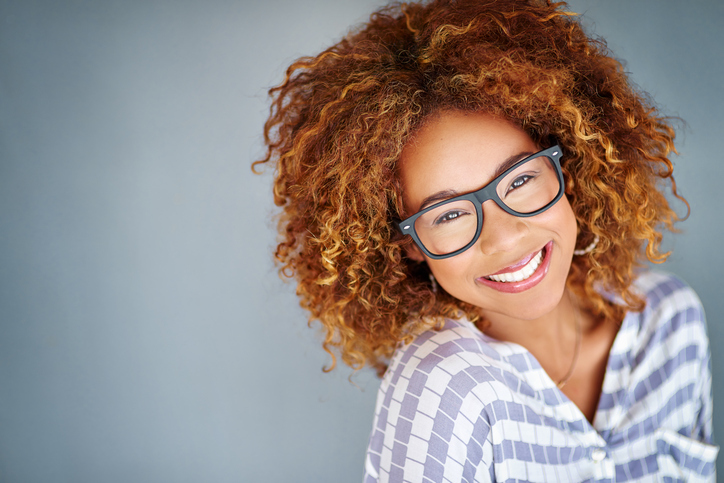 By taking tangible steps to improve your appearance, you’re giving yourself the tools to be more confident in social situations and getting straight, functional teeth to repair or augment a smile that may have been holding you back in the past. That’s where periodontics comes into play. A periodontist will work with you to find the optimal treatment and give you the smile that you’re looking for. You might be surprised at the number of options a periodontist presents to you. Above all, a periodontist realizes that there isn’t one solution that fits everyone and considers your individual needs and desires. For example, some patients might feel like their gums are holding them back from having a dazzling smile, while others might worry about the crookedness of their teeth. Solutions to these issues are gum reshaping and crown lengthening, respectively. Cosmetic periodontal procedures might be able to help more than you imagine since they can correct gum issues, touch up teeth that feel too short (through crown lengthening procedures), and even use bone grafting and ridge preservation procedures aimed at maintaining a great smile after something like a tooth extraction. Indeed, periodontists work to ensure that your teeth and the surrounding bone are structurally sound and can potentially support smile-improving treatments like dental implants. Think of periodontics as the foundation that supports a great smile in the same way a building’s foundation supports all of the floors and activities going on above. Structurally sound teeth and a beautiful smile depend on hardy gums and strong bone to support your natural teeth or dental implants, if you choose this option. Dental Implants Could Markedly Improve Your Smile! Speaking of dental implants, these work by safely fitting extremely sturdy titanium posts into your jawbone so that you can replace the embarrassment and hassle of missing or decayed teeth with a vibrant smile that’s all your own. For millions of patients, dental implants are worth considering seriously because they can form the foundation of a number of dental prosthetic procedures, including dentures, crowns, and bridges. A lot of people struggling with their smiles and their oral health look at periodontal disease (or its early manifestations) with apprehension. Why? Because they automatically associate the treatment of periodontal disease with traditional gum surgery—possibly involving cutting and stitching and perhaps months of recovery time. With laser gum surgery, though, you can expect much less recovery time, pain, swelling, and tissue removal thanks to vast improvements in dental technology over the last generation. The newly developed LANAP protocol—short for Laser-Assisted New Attachment Procedure—involves the periodontist gently removing any diseased gum tissue and associated bacteria festering around the affected area. Then, the periodontist uses a laser to further clean the gum pocket and give you your smile back! A periodontist at Central Florida Periodontics can offer you the cosmetic periodontal procedure that’s right for you and your needs. The end goal is correcting the gum issues, teeth, and bites for real results.